Visionary. Genius. Icon. 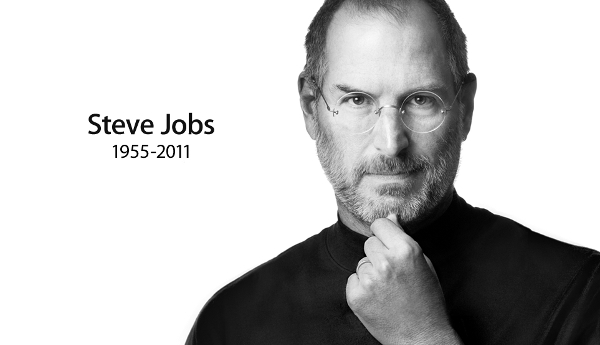 It’s not often that these kind of lofty terms seem too insufficient to describe a person — but that just might be the case in regards to tech giant, Steve Jobs, the founding father of Apple Computer, who passed away this week at the age of 56. Even if you don’t own a Mac computer or iPhone or iPod, it’s hard to imagine modern life without his contributions. ORIGINALLY POSTED MAY 2010: These posters are from Apple’s Think Different ad campaign back in the early 90’s. Although this post doesn’t feature movie posters, one could argue that Steve Jobs and his Mac have done more for visual artists than any invention of mankind — except for maybe whoever came up with the paintbrush. But since we don’t know who that is, I’m going with Jobs! This entry was posted in 1990s posters, 2000s posters and tagged ali, ansel adams, apple, apple posters, beckett, dalai lama, dylan, edison, einstein, jackie robinson, jim henson, mac posters, miles davis, picasso, sinatra, steve jobs, think different, think different posters by russ. Bookmark the permalink.